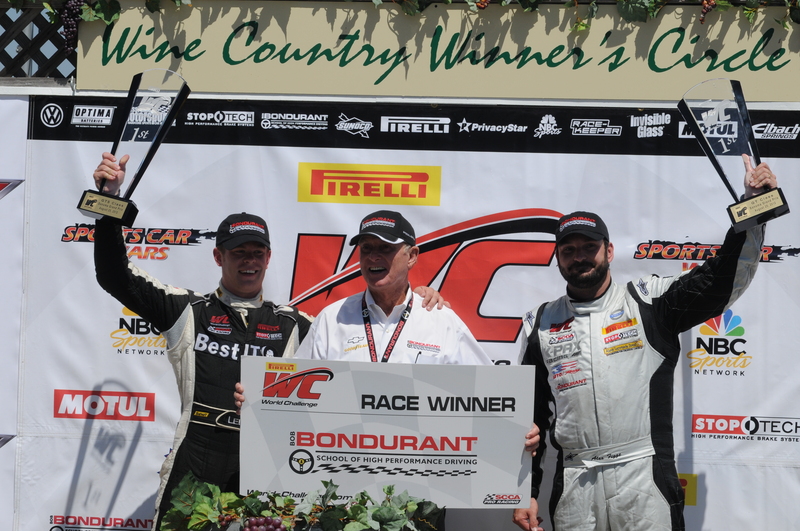 Andy Lee – 4th Win and Rookie of the Year at Sonoma Grand Prix (click on image to see Size Large Hi-Flow Hood Louvers and RunCool bumper stickers on L and R!) Size Large Hi-Flow Hood Louvers which helped Andy Lee win here at Sonoma — and place high in World-Challenge Cup Racing as seen on NBC! 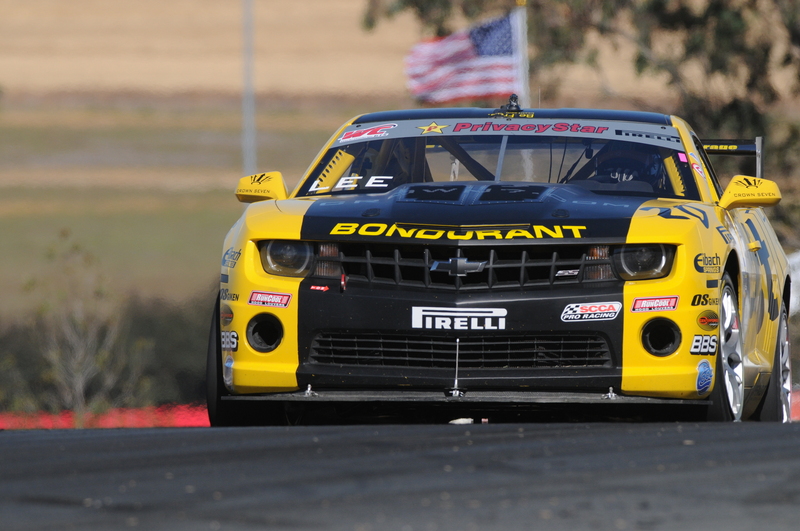 The “Balloon Effect” is what racers call air being forced into and packing up inside of the engine compartment. Like a “sheet anchor” on a boat, it slows you down – and it also causes Front-End Lift! Let it flow through and out, with RunCool Hood Louvers! DYNO TESTS PROVE INCREASED HORSEPOWER — WHICH ALSO MEANS BETTER GAS MILEAGE. “Your hood louvers are absolutely excellent! Install was straight forward, instructions were good, the louvers look great, and the temp of the Jeep XJ has dropped 20 degrees F. And that’s on the temp gauge. The under hood temp dropped even more. 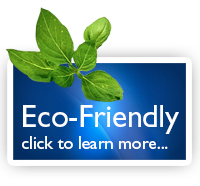 Very pleased with the service, and responsiveness of your team, and your product.” –D.H., Caytonsville, Md. These are the most-effective — and owners tell us the best looking — Hood Louvers in the world. Why would you go anywhere else? 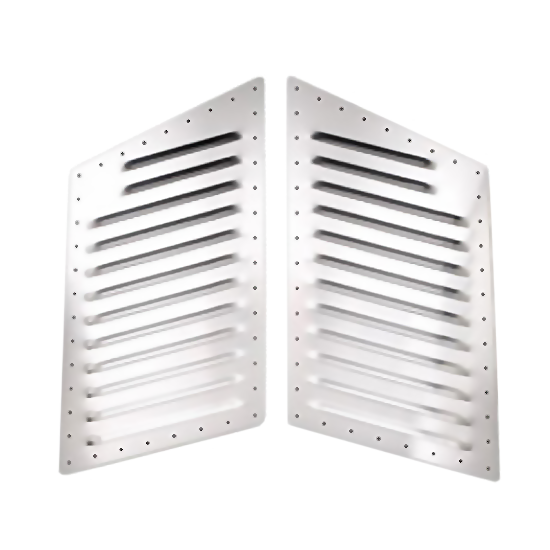 As one of our RunCool customers told us: ” A friend bought his hood louvers from (Brand X), and when he saw mine, he said he immediately had a case of ‘louver envy'”! “The heat is now dispersed well and the engine is much cooler. I can now lift the hood prop rod by actually touching it with my hand, without burning myself, unlike before…As we all know ‘less heat, less possible component damage.’ Thanks for making a top quality product that REALLY works!” –M.D., Conn.
RunCool Hood Louvers evacuate more heat than any other hood louvers available anywhere in the world! Thanks due to the science and engineering that go into them. 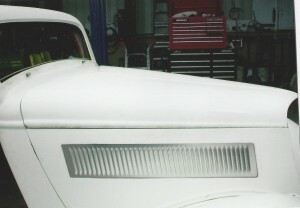 “I am sending you a picture of the louvers that I have installed on my ’34 Chevy coupe. It is the fiberglass Street Beast. I cut out the hood sides for the louvers. I will not use the rivets, but will attach them with body panel adhesive that all repair shops use. 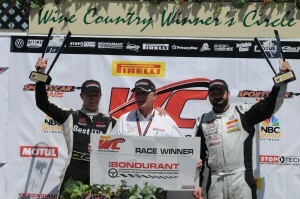 Thanks for the great panels as they worked “great”!–Mario S., Ringoes, N.J.
“Your louvers have given me a power boost. I have sent some business your way from hot rod friends and folks who have jeeps who really like the look. I get comments continually. . . people want to know if it is a special edition.” – Gregg A., Ariz.
“My Pontiac Monza had a 4-cylinder, and I stuffed a Chevy V-8 in it and it overheated, especially in traffic. With your hood louvers, now I can drive anytime/anywhere, even in the summer — and they solved my hot start problem. Also they look GREAT! Everyone asks me,’Where did you get ’em?”‘Donnie S., Richmond, Va.
“I have installed the medium set on my van and I have received great reviews from people who have seen it, and I have noticed that I don’t feel the engine heat around my feet like before…I was out in the heat of the desert climbing up a long grade, and without your hood louvers, I KNOW I would have been overheating!” –M.F., Calif.
“Your instructions for installation were awesome, nice job. I painted the vents a matching House of Color Orange Pearl with a base underneath. Used 4 coats of clear coat to make them match the hood. 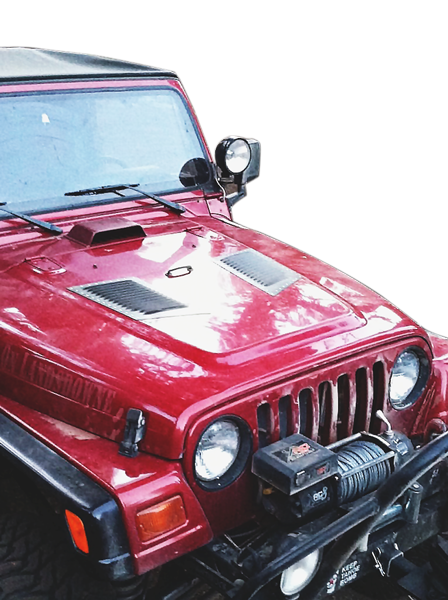 Jeep is a ’97, stretched frame, 41″ IROKS, Dana 60 axles, Atlas Transfer, Chevy 5.7 V8…I could feel the heat from the vent coming out, and the hood was not hot to the touch anymore.” —T.W., Ga.
“Instead of spending $600 or more for an intercooler, I went for giving the RunCool Hood Louvers a try and can honestly say that they more than met the expectations I had for them…Lowering the intake temperature has made a big difference in power output, A.C. efficiency, and my peace of mind…and have had numerous comments about how good they look.” –W.D., Tex. –Ted R., Granite Falls, Wash.
Air flow through and out of the hot engine compartment is what these real Hood Louvers are about! Note the air flow, as seen by the movement of the tissue paper. This is due to a combination of rising heat and the forced air flow by the engine cooling fan (at 1500 rpms). The “ram air” effect of the air being forced through the engine compartment and out of the Louvers, as the vehicle moves forward, would add to the air flow through the Louvers. Rising temperatures on land and sea made 2014 sizzle. 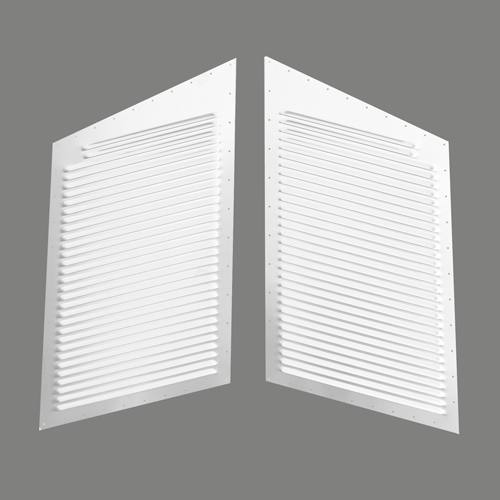 Hood Louvers benefit you more with each passing year -- so, start benefiting, now! The world's leading brand of professional-grade Hood Louvers, with the widest selection of sizes, colors and mounting methods. Only real, authentic, unsolicited testimonials from actual customers are presented on this website! 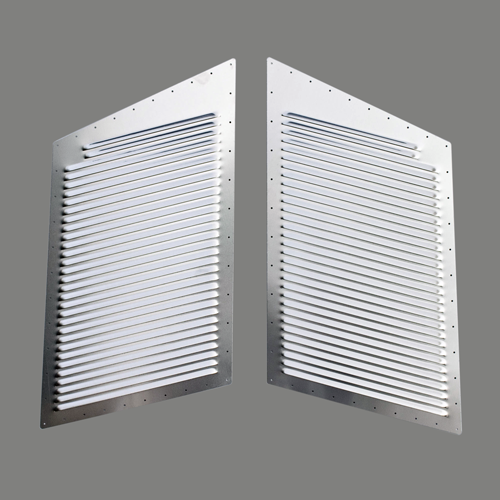 Often other companies make these up; we don’t need to, thanks to the engineering and quality of our Hood Louvers. 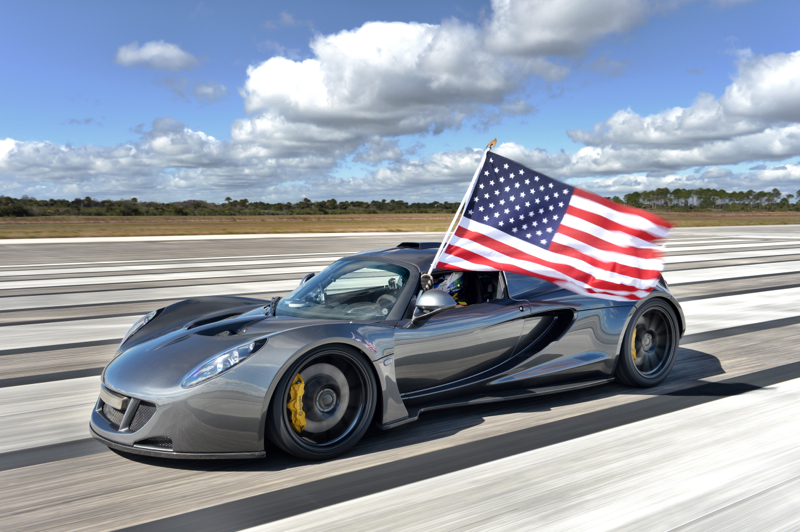 Designed with the help of a NASA Wind Tunnel Engineer to maximize hot air flow out of the engine compartment! As developed, tested and used in the desert on many U.S. Border Patrol vehicles! You've heard of Intercoolers...well, these are Outercoolers™! 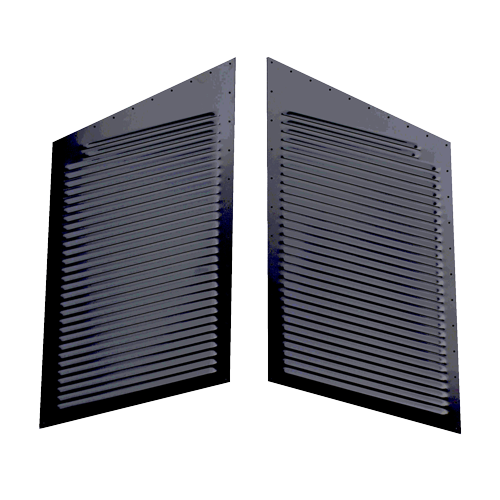 We GUARANTEE Hood Louvers to Fit Any Car, Truck, or S.U.V. 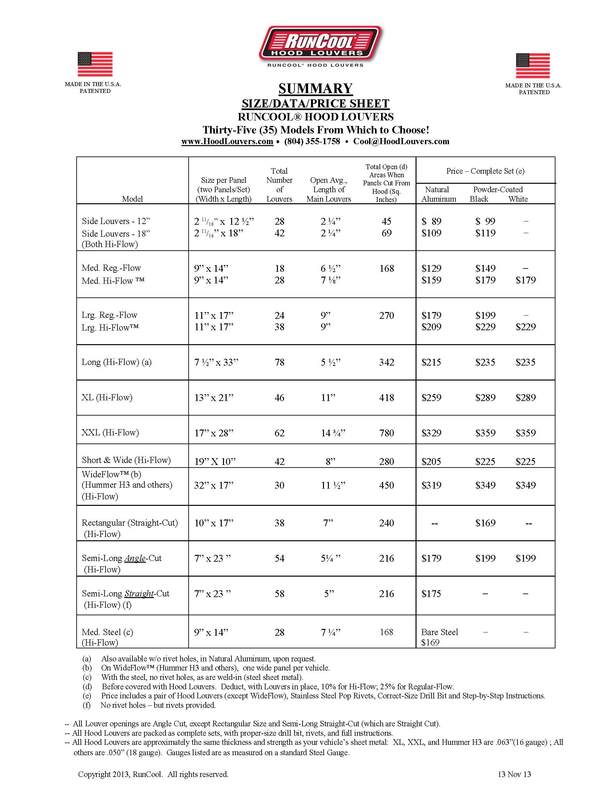 * in the WORLD - - Or We Pay You $100!!! * No miniatures/toy models, etc., please! We might need photos of the hood to recommend the best choice(s). HEAT BREAKS DOWN YOUR ENGINE’S OIL! "When the engine gets hot, oil begins to deteriorate. 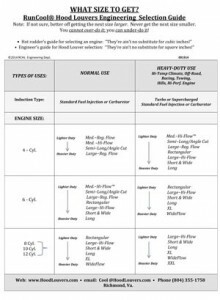 As thermal breakdown occurs, the additive package (the chemicals in the oil that give it particular properties or characteristics) begins to break down." 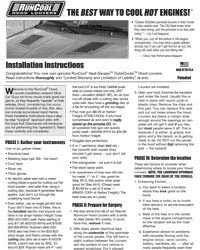 From "Tech Tips" in Thunder Roads magazine June 2014. 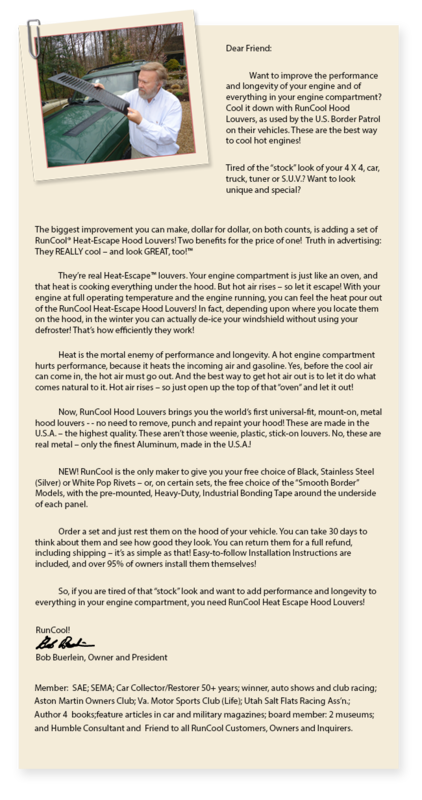 RunCool Hood Louvers reduce thermal breakdown! 2,000,000 (yes, two million!) Rivets in a Boeing 777!